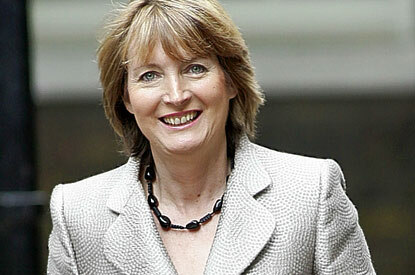 On Thursday 3rd February, Harriet Harman, Shadow International Development Secretary will be speaking at the London School of Economics. The talk will focus on the aid budget and how, and why, the UK should honour its pledge to increase aid to 0.7 of national income in a time of economic downturn. The event is free and entry is on a first come, first served basis.